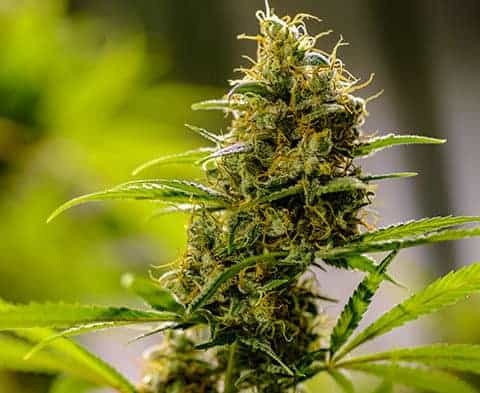 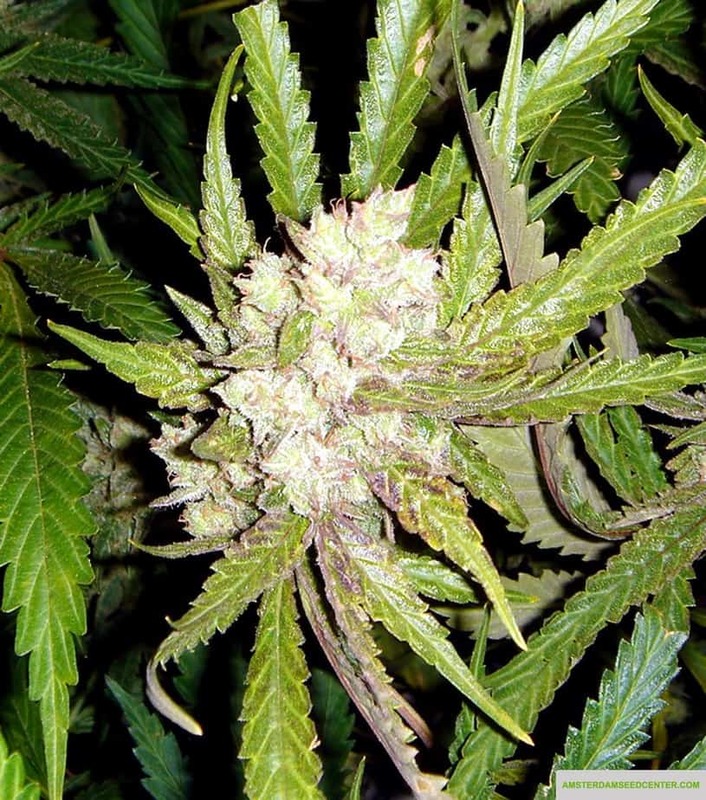 Space queen seed is an Indica/sativa marijuana strain that was originated from Europe. 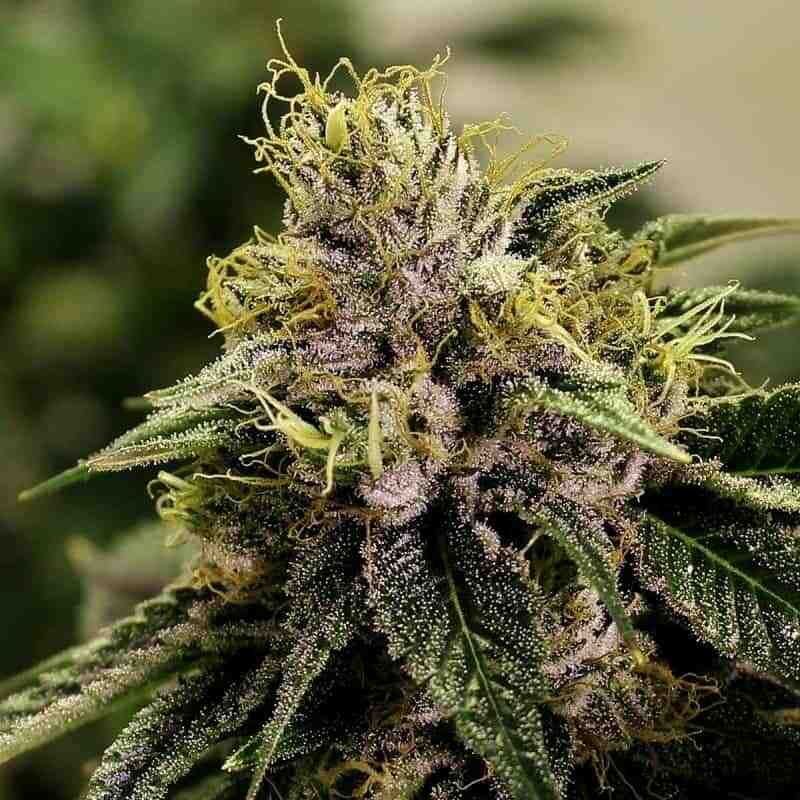 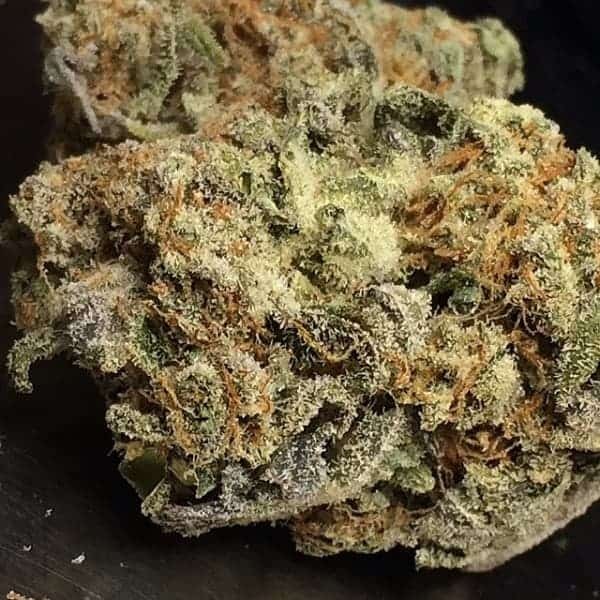 It is also referred to as space Jill and has since become one of the favorites cannabis strain for growers all over the world. 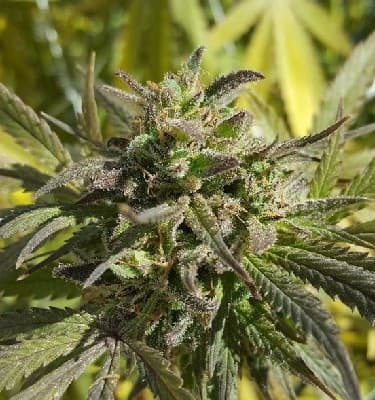 The seed, which comes from BCGA bred, is capable of attaining maturity within 55 days from planting. 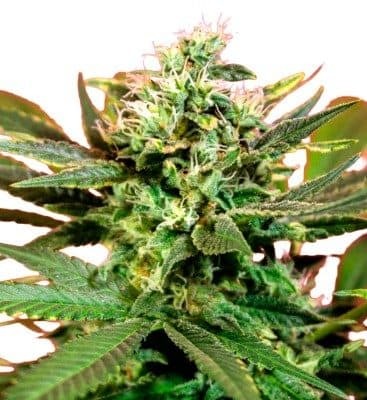 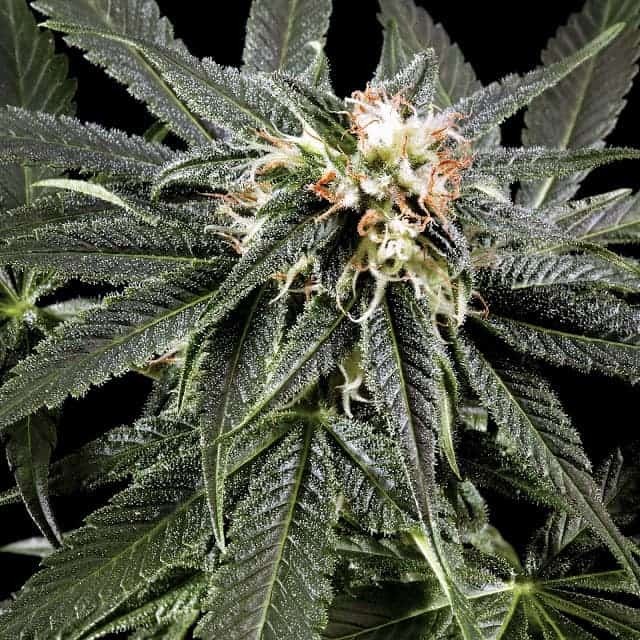 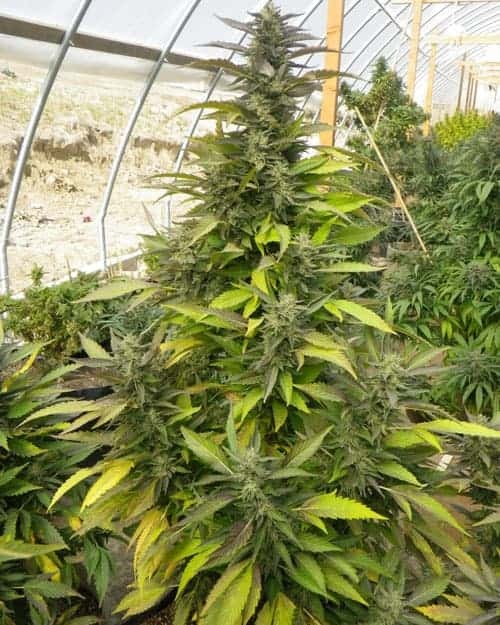 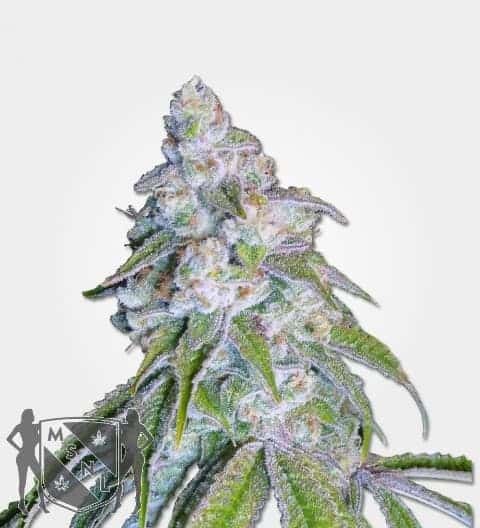 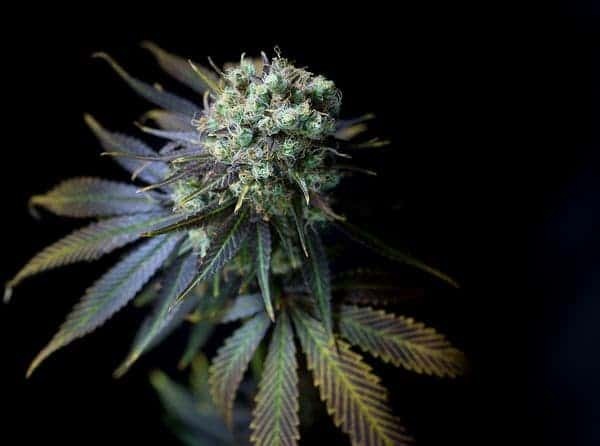 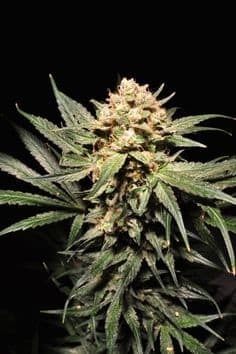 Here is a review about this wonderful marijuana and more other dope seeds review.